at 223 facilities throughout our catchment area. 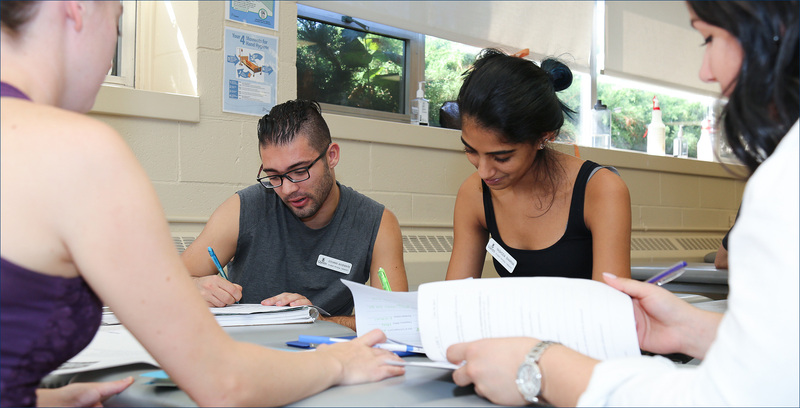 Welcome to Queen's School of Rehabilitation Therapy's clinical education site. 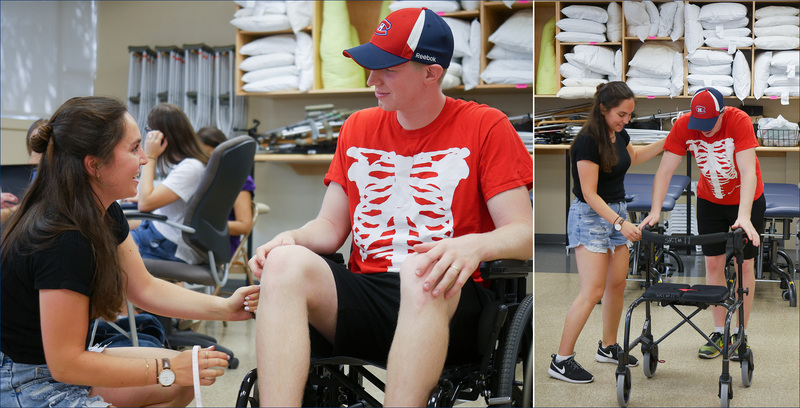 Clinical education is an exciting and integral component of both the occupational and physical therapy curriculum. 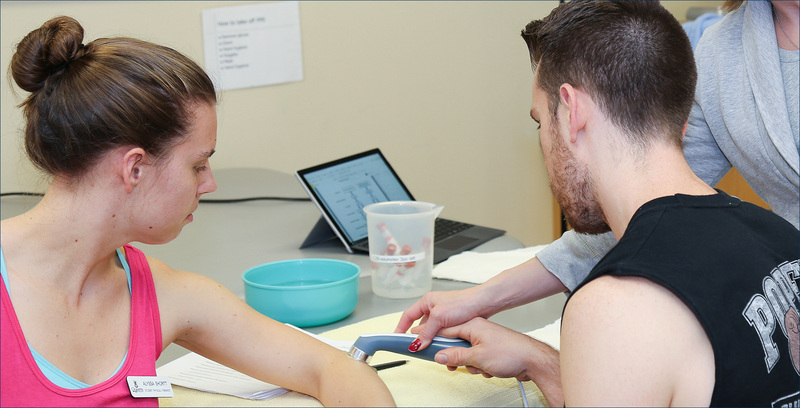 Queen's School of Rehabilitation Therapy currently depends upon over 400 clinical educators (occupational therapists and physical therapists) at 223 facilities throughout our catchment area. The objective of clinical education is to provide students with high quality, innovative and dynamic clinical learning opportunities. A searchable directory of current courses including course objectives, evaluation and learning outcomes. The Queen's catchment area extends west to east from Oshawa to Cornwall and up to Orillia/Peterborough/Lindsay and Smiths Falls in the north. We welcome all clinical educators to the Queen's community.